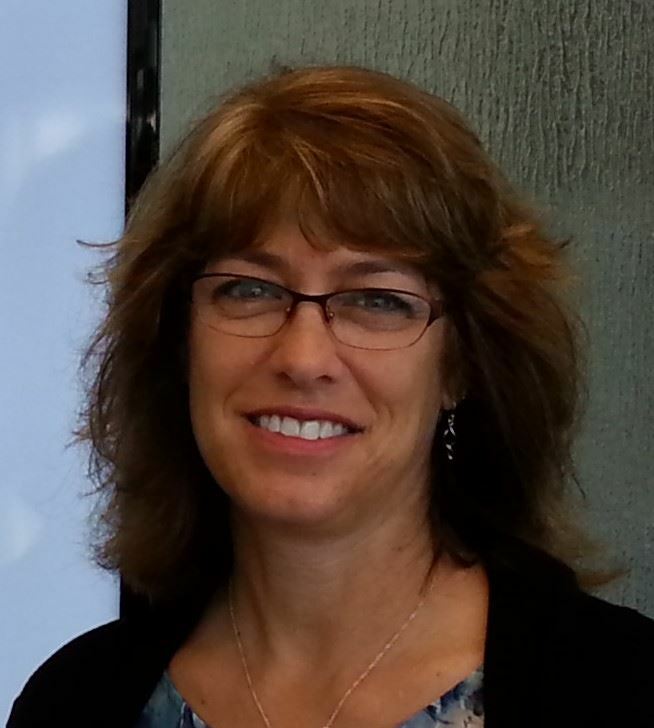 Ms. Bonnie Stone is a Technical Trainer for Minitab Statistical Software at Minitab, Inc. Prior to Minitab, she worked for CAS Adaptive Solutions, a management consulting firm that specializes in Lean Six Sigma. 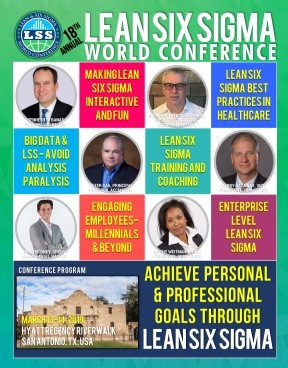 Bonnie has led Lean Transformations, orchestrated workplace organization improvements, and trained hundreds of Lean Six Sigma Green Belts and Black Belts in a variety of industries such as aerospace, aviation, healthcare, insurance and government contractors. Prior to CAS, Bonnie built a distinguished career in the Space Shuttle Program at the Kennedy Space Center. During her 20+ years in the Shuttle Program, she led organizations responsible for Industrial Engineering, Reliability-Centered Maintenance, Corrective Action, and Risk Management. Bonnie's professional associations include the American Society for Quality and the Project Management Institute. She is serving as Vice Chair for the upcoming American Quality Institute (AQI) Lean Six Sigma World Conference to be held in Nashville, TN in March 2017. Bonnie received dual Bachelor of Science degrees in Biology and Medical Technology from University of Memphis. She also holds two advanced degrees: Master of Science in Industrial Optimization from Embry-Riddle University and a MBA from the Florida Institute of Technology as well as an MBB and PMP certification.